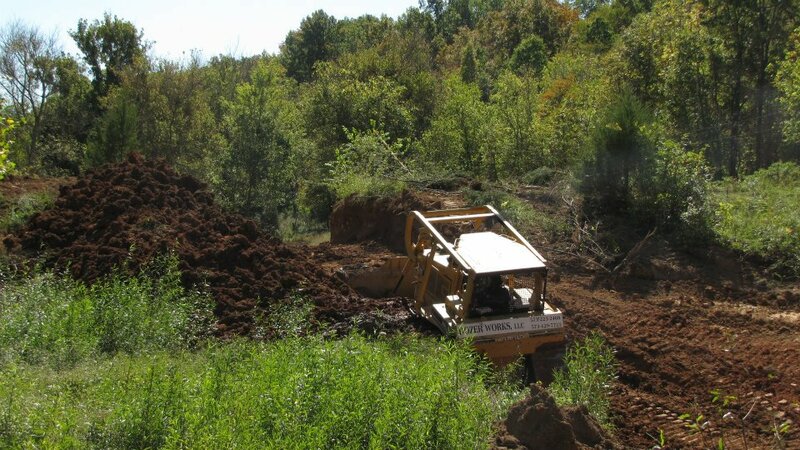 Located in Piedmont, MO, Dozer Works, LLC offers services to Mid- to South East Missouri area. 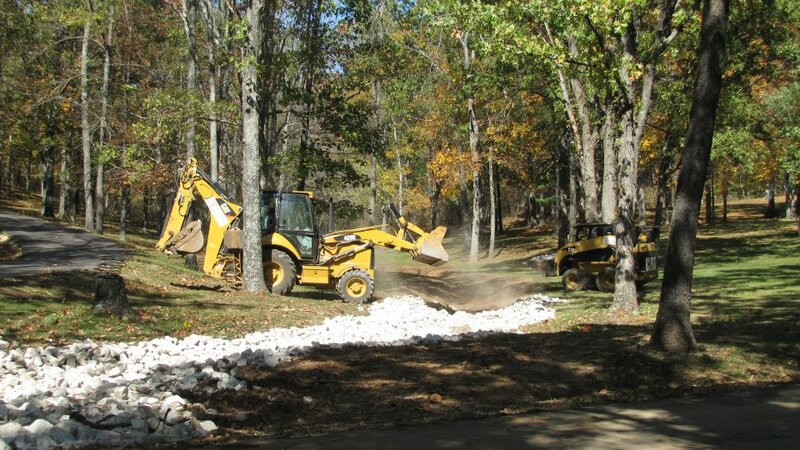 Dozer Works, LLC can come to your worksite anywhere within the Piedmont area and beyond. Anywhere within 100 miles has been done before. Welcome to Dozer Works, LLC's official website. We are located in Piedmont, Missouri and serve the SE Missouri area's dozing, utilities, and hauling needs. 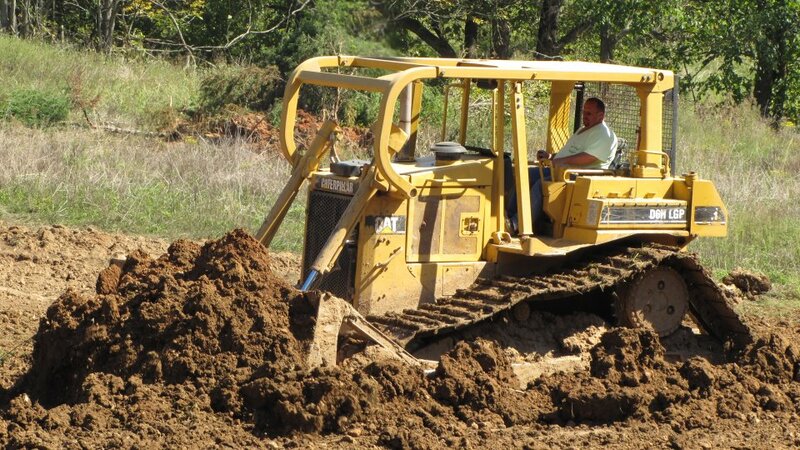 I have been operating heavy equipment since 1986 and started Dozer works in 2005. We complete over 200 jobs per year and would be happy to help you with your needs, no matter how big or small. Take a look at our site and give us a call or send us an email and we will discuss your needs and tell you how we can help.